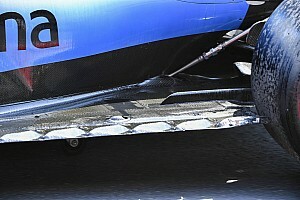 The drain-inspired disaster that befell Williams Formula 1 racer George Russell today in free practice for the Azerbaijan Grand Prix is nothing new, as racing cars have been attacked by loose drain grates and manhole covers for years. The number 69 made famous by 2006 MotoGP champion Nicky Hayden has been retired by series organisers Dorna and governing body the FIM in a ceremony at the Grand Prix of the Americas in Austin. The ‘King of COTA’ Marc Marquez set the pace in the opening free practice session for MotoGP’s Grand Prix of the Americas in Austin, Texas, but he was pushed hard for the fastest time by Maverick Vinales. 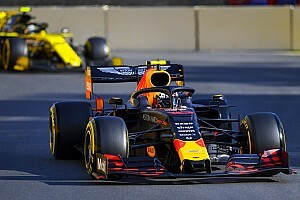 This weekend is the third round of the 2019 Formula 1 World Championship at the Shanghai International Circuit in Jiading District, China. Here is the timetable for the major activities. 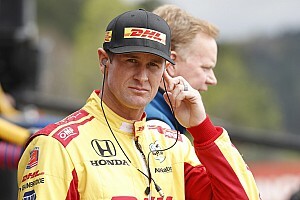 NASCAR should follow the lead of the IndyCar Series in terms of slashing costs for its new-for-2021 Gen-7 platform, believes leading team boss Roger Penske. Among the usual race drivers who drove in testing in Bahrain this week were a clutch of junior and reserve drivers, plus Williams’s George Russell getting a taste of one of F1’s fastest cars in the Mercedes. Check them out in action. 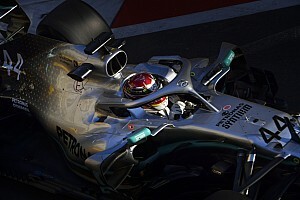 Motorsport Network’s Julia Piquet gives her top five takeaways from Sunday’s Bahrain Grand Prix, round 2 of the 2019 Formula 1 World Championship. Two-time world champion Fernando Alonso returned to the cockpit of a contemporary Formula 1 car in Bahrain on Tuesday, driving the McLaren-Renault MCL34 for a Pirelli tyre test. Fernando Alonso says he had no intention of returning to Formula 1 when he said “bye-bye” in 2018, but he is certainly not the first driver to be tempted back from ‘retirement’. 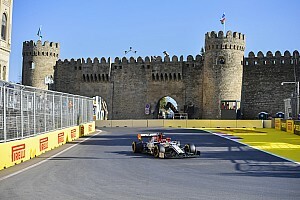 Charles Leclerc lost a likely victory in the 2019 Bahrain Grand Prix due to a problem with his power unit, costing him the lead with 10 laps to go. But he’s not alone in suffering late-race mechanical misfortune over the years – here’s 10 drivers who lost the top spot on the very last lap!